crewHD - Why use crewHD? crewHD is the solution to know and improve project performance. Utilizing a singular simple data entry that takes our clients less than 3 minutes/day, crewHD replaces several best practices that otherwise eat up valuable time. Thoroughly researched and tested, the simple process absorbed by crews using crewHD is proven to change how employees view their projects and drive precise thinking while saving hours in the field and office every week. 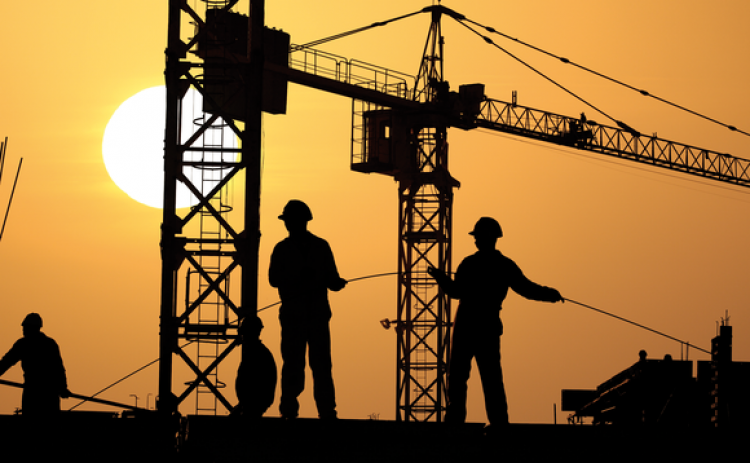 crewHD provides you with the keys to consistently improve project productivity. Save time by combining dated methods into one simple entry. 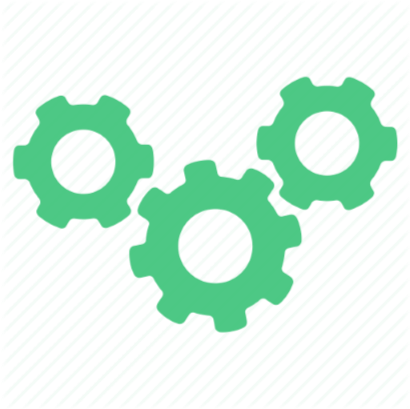 Empower project teams to improve performance. Identify the cause of good & poor production. Stop conditions from negatively impacting productivity. 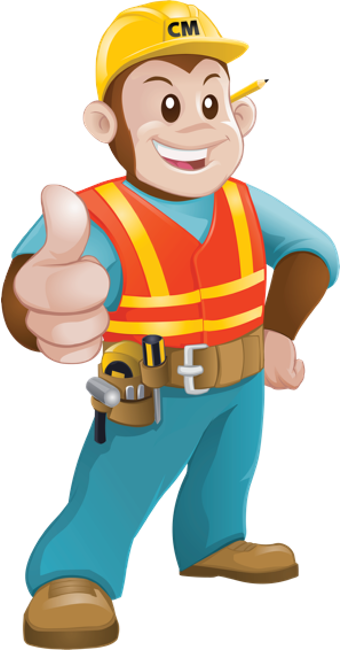 Improve install methods & estimates. 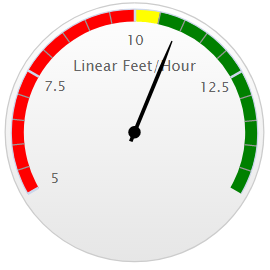 Simplify how you capture accurate project data. 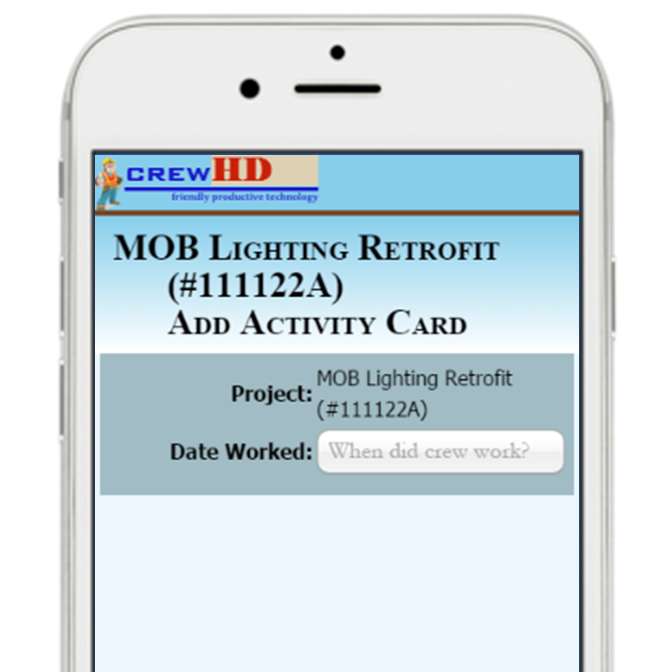 crewHD's proven process allows crews to be more efficient and willing to record time daily. Recording time daily reduces time charged to incorrect labor codes. We challenge you to find a faster way to get the most accurate daily report/log on the planet. 100% of respondents to our user survey said that crewHD Daily Job Reports is the easiest method for generating Daily Job Reports that they have tried. By using crewHD's one step process, you will capture all of the information needed to answer the most important question to your company's profitability: how do we improve productivity? Armed with this information, making work process changes becomes easy and earning higher profits is inevitable. crewHD's simple process of recording time and work conditions allows you to easily notify your client of issues as they arise, but also allows for real-time identification of the real cost impact of these work conditions. An easy way to plan work for each activity's duration or a week or more at a time using real-time project data. Give daily production goals to your crews with the crewHD daily planner. Get aggregate project planners for company manpower planning. crewHD is on steroids when it comes to understanding your project labor. We use real-time production data, job observations, and your budget to give you labor projections and forecasts any way, any time. Improve your project performance with ease. Schedule your private web demo, and discover how easy it is to get started.